I just love this lippie. 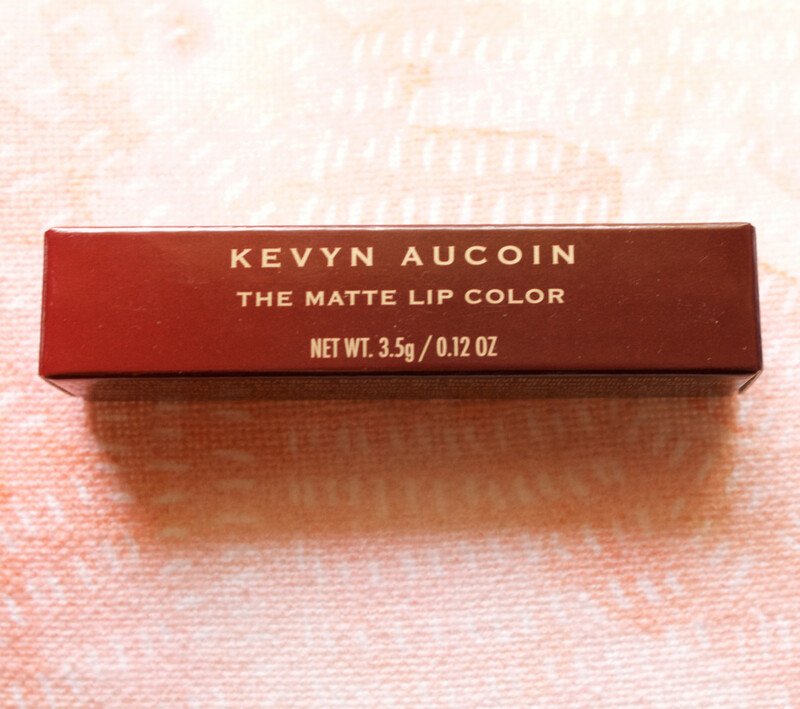 The outer packaging of Kevyn Aucoin The Matte Lip Color. 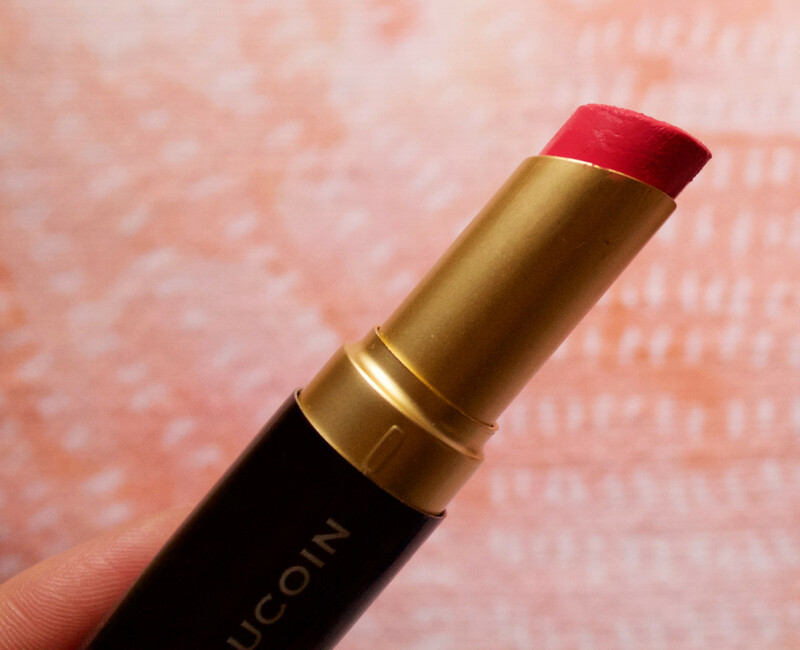 If you&apos;re not familiar, Kevyn Aucoin makes two lipstick lines, The Expert and The Matte. 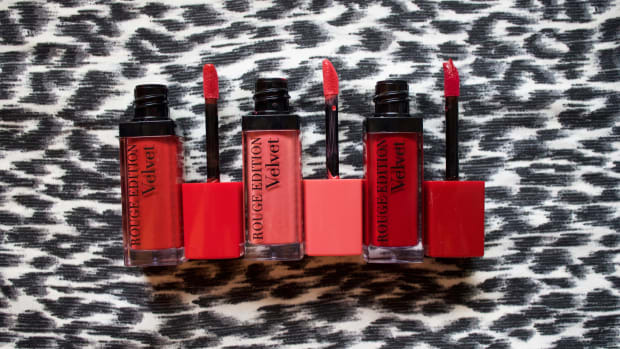 Although I haven&apos;t tried The Expert yet, it&apos;s more along the lines of a traditional lipstick finish. 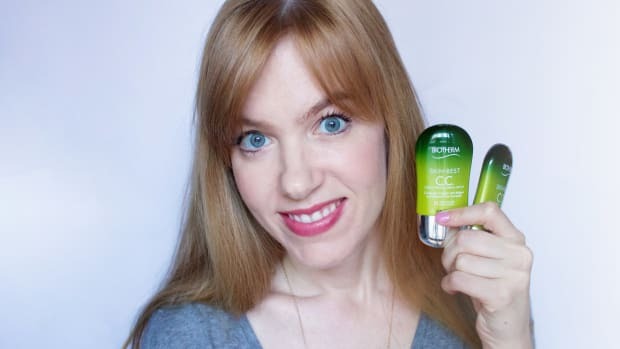 The Matte is matte (obviously), velvety-smooth and full-coverage—so a little more exciting, at least to me! There&apos;s nothin&apos; natural about it, just so you know. 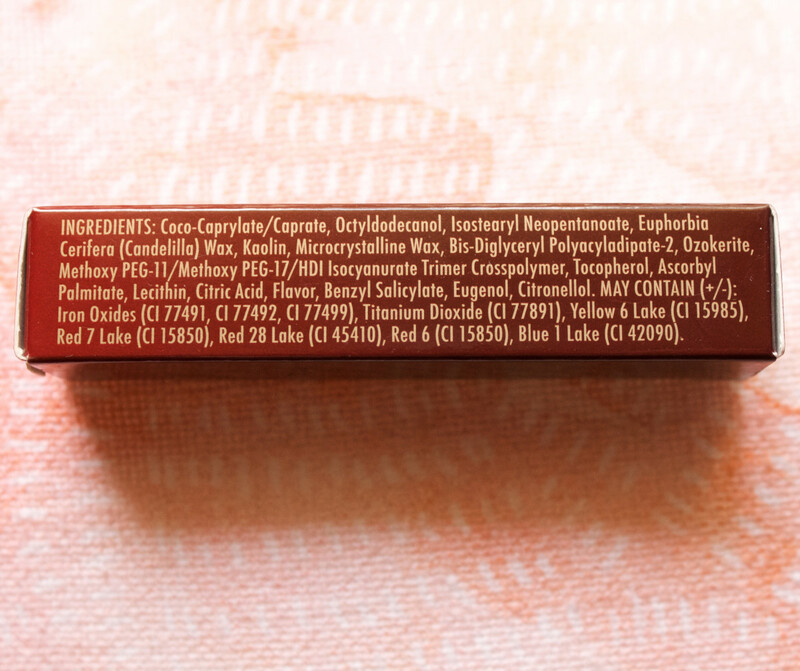 The ingredients in Kevyn Aucoin The Matte Lip Color. My tube of Kevyn Aucoin The Matte Lip Color. The bullet itself is also a bit more modern, just sliced off on an angle. Kevyn Aucoin The Matte Lip Color in Forever. And check out that colour! I just knew it would be great, and it is. 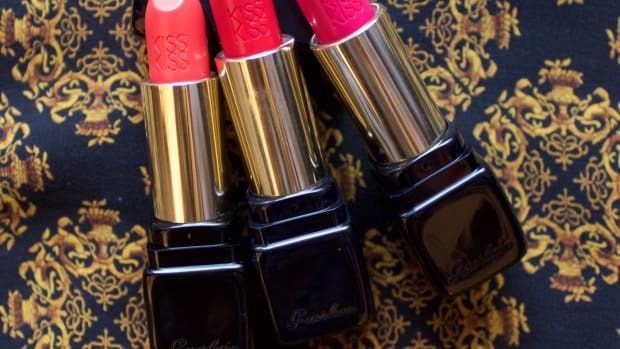 Forever is described as a hot pink, but to be more specific, it&apos;s a hot pink with a slightly yellowish undertone—which is a hard thing to find! I&apos;ve been talking a bit lately about this phenomenon, of pinks that don&apos;t have too much blue in them, so they aren&apos;t too cold on the skin. This is one of them. Wearing Kevyn Aucoin The Matte Lip Color in Forever. Do you love it? I think this colour would be really flattering for a broad range of skin tones, either cool or warm. 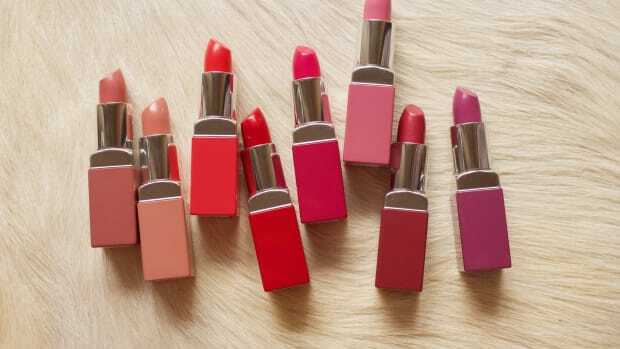 But there are also 11 other shades, all high-pigment. 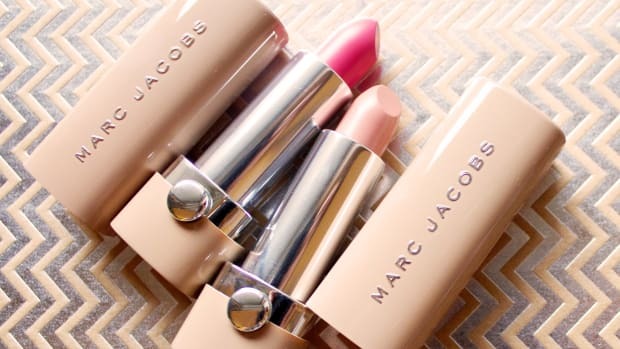 The finish is very creamy and smooth, so it doesn&apos;t cake or dry your lips out; it also seems to last longer than most other lipsticks. The bottom line? 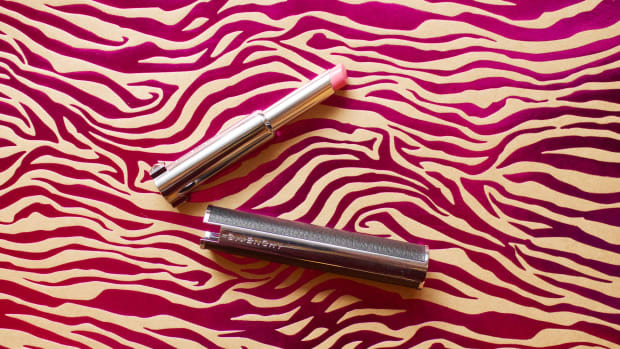 I think it&apos;s a dream lipstick shade (and formula) for anyone into brights and mattes that has been left cold—literally—with the usual hot pink choices. 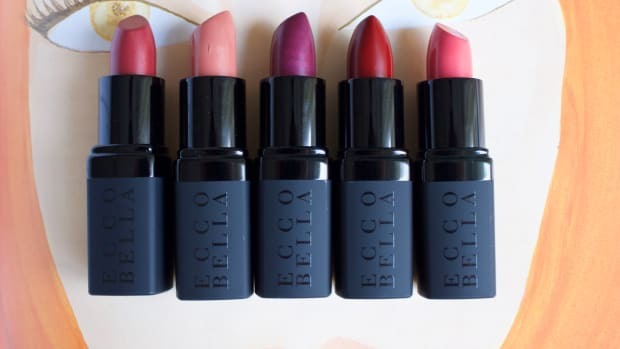 Have you tried this lipstick yet? 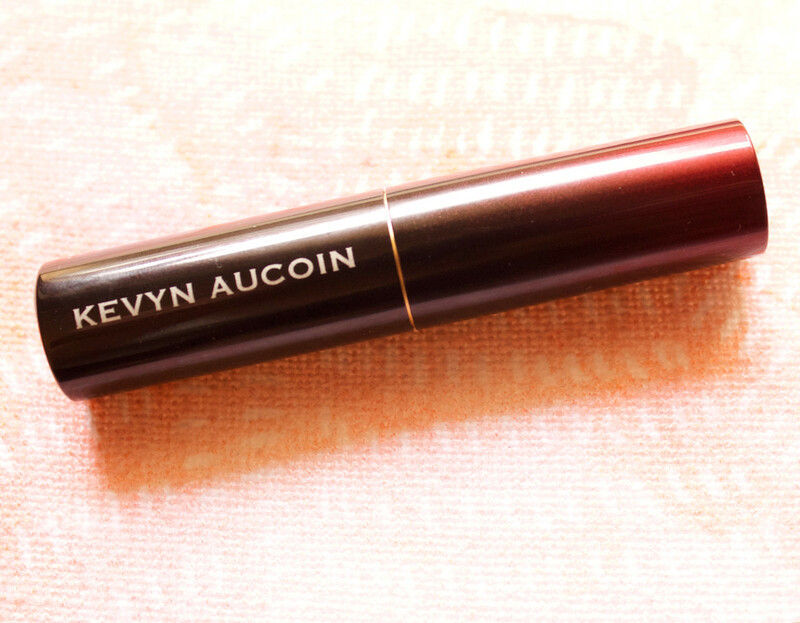 Or anything else from Kevyn Aucoin? 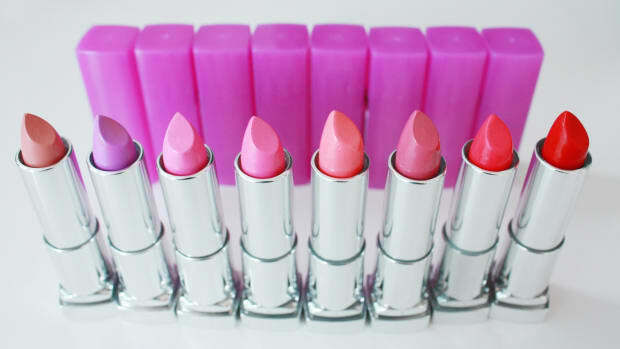 What&apos;s your favourite bright lipstick lately?